Once you have completed your class and pool work, you are ready to do your "open water" dives and achieve your Open Water Diver Certification. Every agency requires at least four dives in a body of water larger than a pool, being conducted over the course of at least two days. The purpose of this additional step is to expose students to a controlled, "real world" situation to gain more practical experience. Your four dives will be conducted with a qualified instructor, where you will demonstrate the necessary skills to be a proficient diver. During your last dive, you will go on your "Tour Dive", where you dive with your instructors to experience, first-hand, the need for additional skills such as buoyancy, buddy awareness, and navigation. You have several choices for your open water experience. 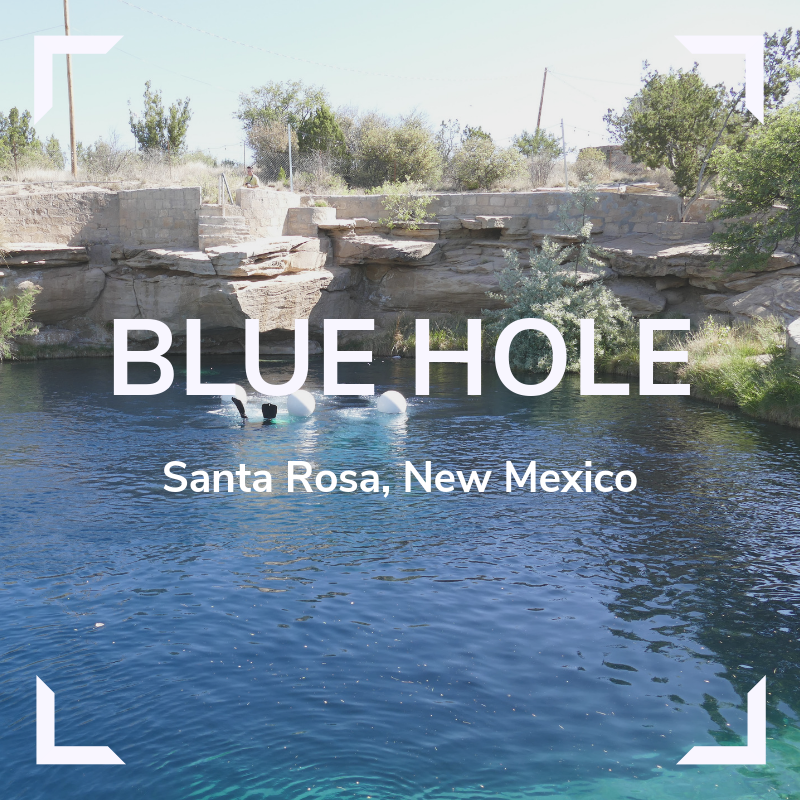 You may either join us on a "local dive" to the Blue Hole in Santa Rosa, New Mexico or you may finish your dives in a tropical destination. 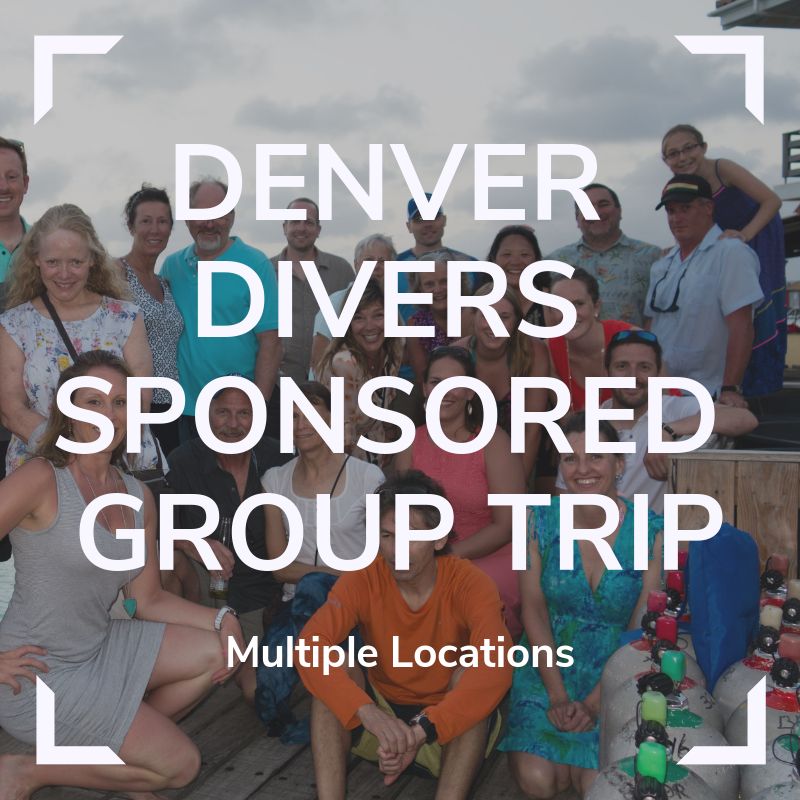 We offer many Denver Divers' sponsored trips around the world that will allow you to dive with a Denver Divers instructor for your final dives, but in a warm and clear water environment. 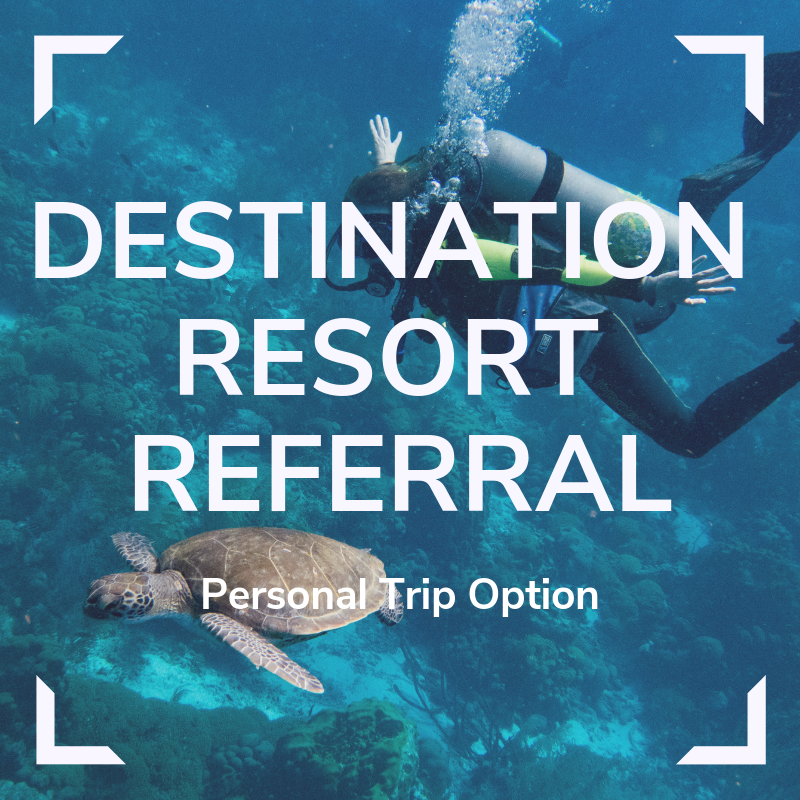 If you cannot join us on a local dive or group trip, you will always have the option to do your dives at the destination of your choice on a referral. Whatever you choose, we will be here to provide the best possible experience and to welcome you to the underwater world! This geological phenomenon is a natural, bell-shaped pool. It is 80 feet deep, has astonishing clarity and maintains a constant water temperature of 61 degrees. 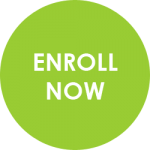 The cost of $200 includes your certification dives and certification card. In addition, if needed, you can rent a BCD, regulator, and dive computer from us for between $50 and $90 based on the type of gear you prefer. Cost does NOT include your hotel accommodations, transportation, food and drink, or the park fees (estimated between $20-$30, depending on season). The drive to the Blue Hole is approximately six hours. Just a quick flight down to Ft. Lauderdale, Florida will allow you to complete your certifcation dives with one of Denver Divers' instructors! 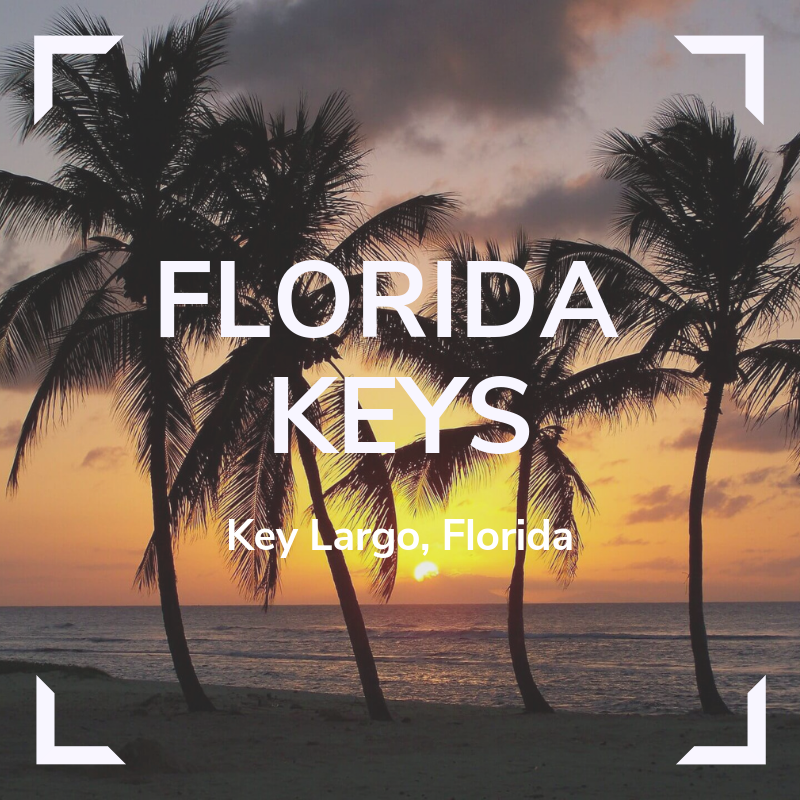 We have put together multiple trips to the Florida Keys throughout the year, giving you another option to travel with a group to get your certification dives done with one of our instructors, giving you the perfect personal touch! Visit our Group Travel page for more information about this great short trip! We offer a variety of trips to tropical destinations around the world. Each trip is carefully planned to include the best dives with the best operators available. Trips are led by Denver Divers instructors, so you are ensured the same quality instruction you received during your class and pool sessions. This is the best way to learn to dive – in warm water – with an instructor you know and trust – with equipment you have used! The cost of $175 includes your certification dives, as well as your equipment rental (BC, regulator, and computer) for the whole trip! Visit our Group Travel page to learn more! Have a great vacation planned? You can always do your certification dives on your own trip! 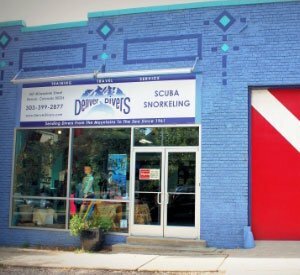 Denver Divers will provide the necessary paperwork, help set you up with a reputable dive shop, and send you on your way. The $35 referral fee includes the referral processing and certification card. Costs for certification dives at destination resorts and/or dive shops range from $200-$500, depending on the location of your vacation. Talk to a Denver Divers staff member about how to arrange your certification dives at your destination. Once you complete your dives, you will bring back the referral signed by an instructor at your destination so that we can process your certification and print your card. “I took my open water certification at Denver Divers with Nelson and Lin and then traveled to the Blue Hole with Mark and Heather. The experience with Denver Divers from start to finish could not have been any better. The staff are all very thorough and use high quality equipment. Everyone was very patient. I learned to dive for an upcoming vacation and have absolutely fallen in love!! If you want to learn to dive don't bother looking anywhere else!! "John- Thank you so much for everything in Cozumel. We are beyond grateful you flew out early and took time to certify us. Without you, we wouldn't have been able to go on the amazing boat dives that we did.